Bette Midler once said: "Give a woman the right shoes and she can conquer the world." And what if you gave her the most expensive shoes in the world? Join us on this luxurious trip, accompanied by some of the most respected brands in the fashion world, and let yourself dream about those shoes that you would absolutely love to have in your closet... do you think you can choose only one pair? 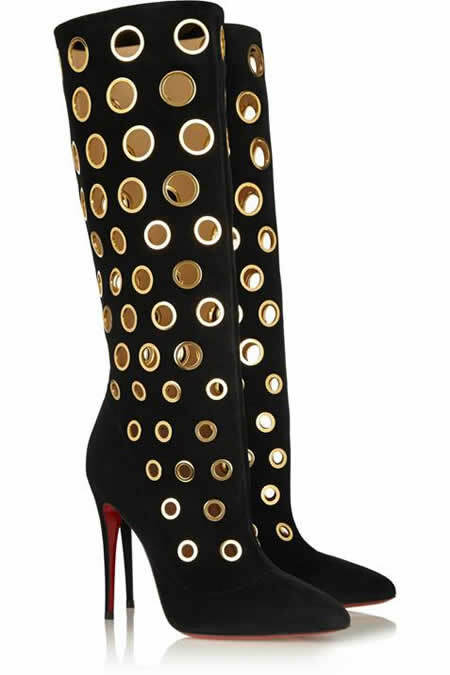 Christian Louboutin’s famous red soles also beautify one of the most expensive shoes in the world – these unique boots, in Italian suede with gold eyelets, cost $2,823. Created with soft and gorgeous python skin, these super elegant Louis Vuitton shoes are among the most expensive in the world: $1,242. In addition to being one of the world's most expensive shoes, Josefinas Blue Persian Salt also detain another title in the world of shoes: they are the most expensive ballet flats in the world! Why? Because they are embellished by a unique and exclusive piece of jewelry, with a gold base and two blue topazes. And all this comes at a price ... in this case, $3,807. In case you’re wondering, they also have ballet flats for brides! 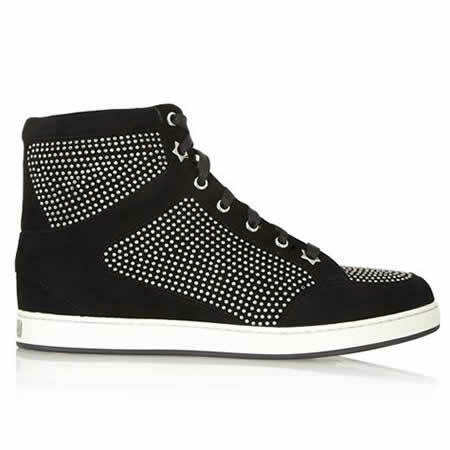 On the list of the most expensive women's shoes in the world, there is also room for a pair of sneakers, more specifically this very cool model created by Jimmy Choo, which has a price tag of $898. 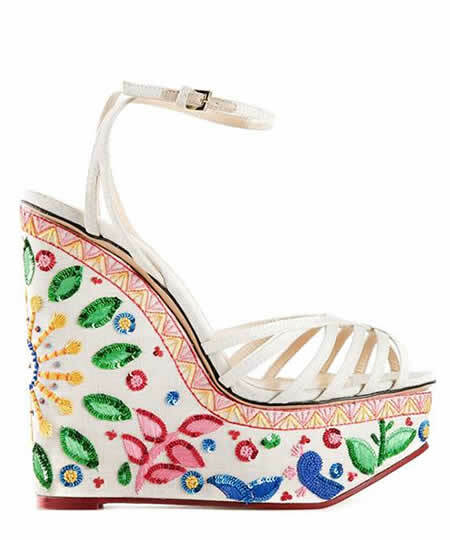 These sandals, designed by Charlotte Olympia, stand out with their fresh and vibrant embroidery, but also for being one of the most expensive shoes in the world. 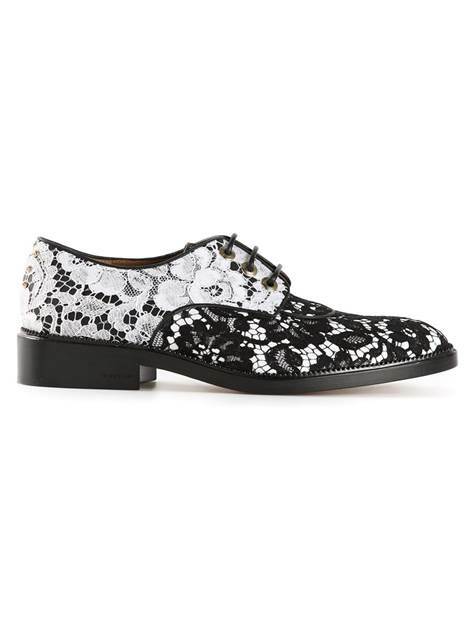 They can be yours for $2,755. 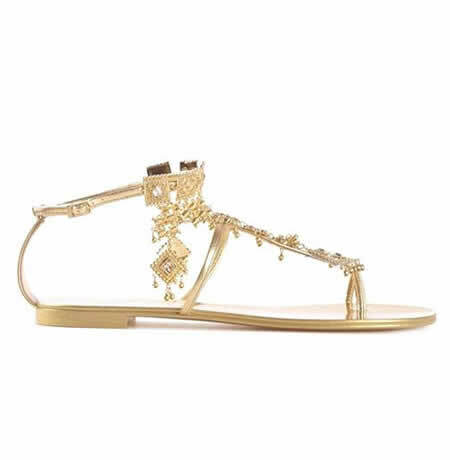 There is a pair of flat sandals that also has its place on the most expensive shoes in the world list: they were created by Giuseppe Zanotti and their dangling golden accessories with Swarovski crystals are the reason they cost $1,406. 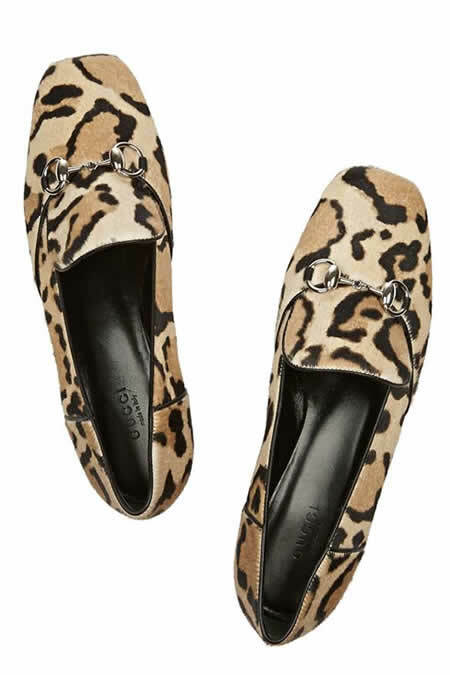 These leopard loafers are created with the best Italian leather and, as a result, have the unmistakable Gucci style and stamp. Their price? $711. On the list of the most expensive shoes in the world for women, there simply had to be a pair by Manolo Blahnik, in this case, the Tungade ankle boot, a suede model that, for $1,110, can become part of your closet. Lace up shoes are also included in this list and, with a price tag of $2,033, this lacy Givenchy creation deserves the highlight as one of the most expensive shoes in the world.